I blogged about C2R on the weekend. They’re a gear manufacturer hailing from the land of the OG silent professionals. The SAS is stationed at Credenhill, Hereford, and C2R not very far away. 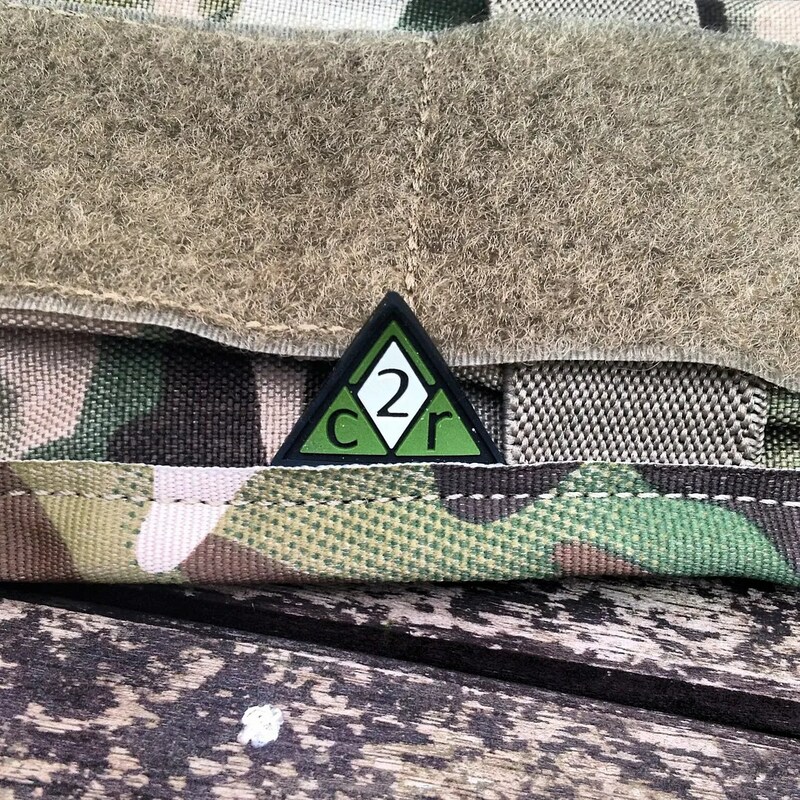 Retailed by AM-Tactical, as soon as I saw the pics and heard about C2R I wanted to sample their wares. A few PMs and a bit of PayPal and my 556 flapped single mag pouch arrived today – thanks very much guys! I’m really impressed with it. 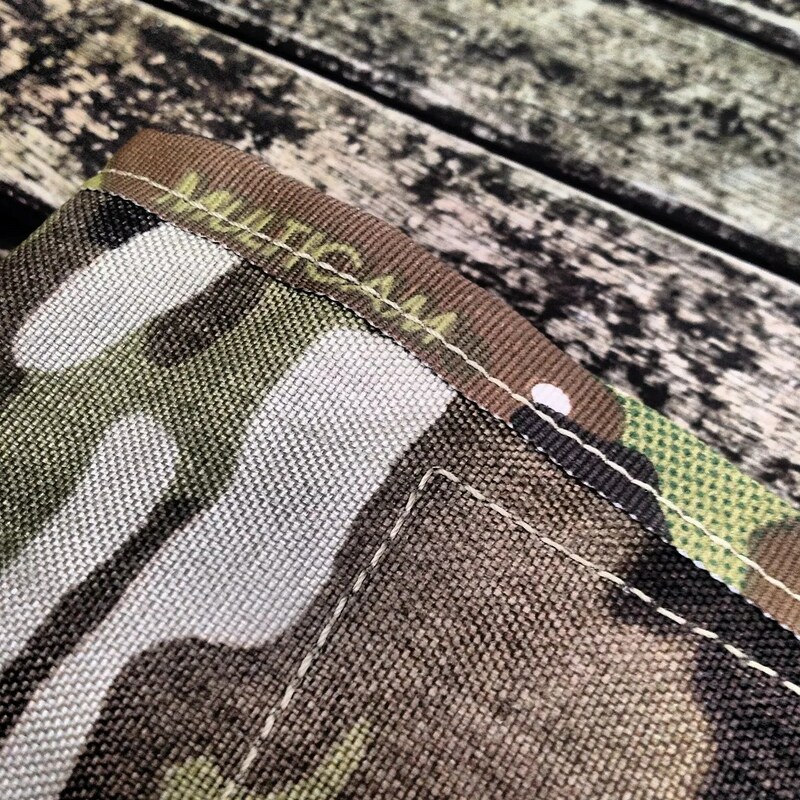 It’s well made with neat, straight stitching, reinforced in all the right areas – including some colour matched Multicam webbing at the base. 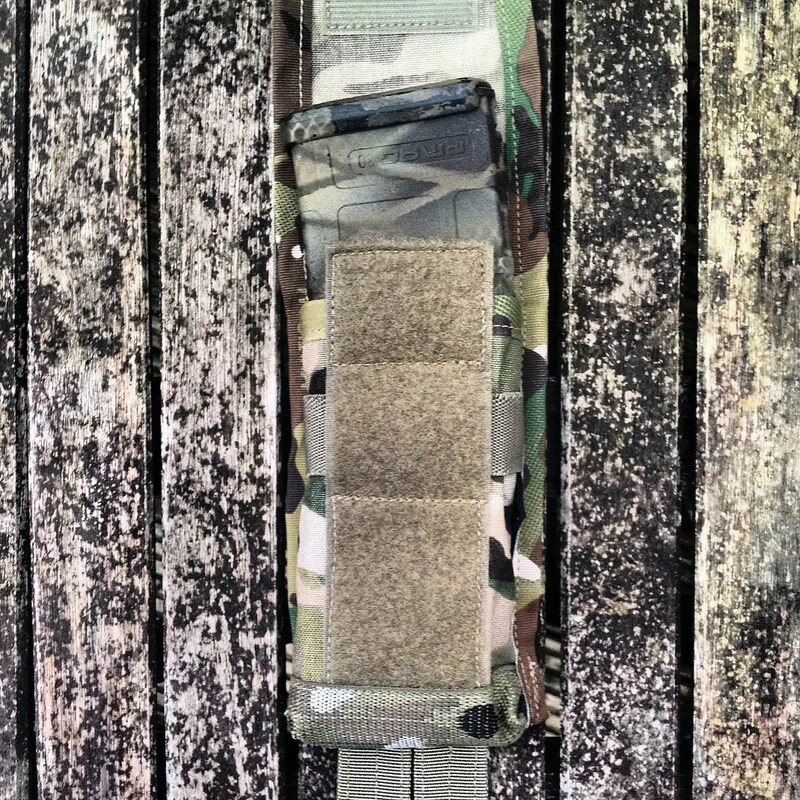 The pouch is mainly composed of 500D and is of a very similar design to those made by Crye. But before you get on your Multicam high horse, Crye fans, it’s not Crye’s own design. 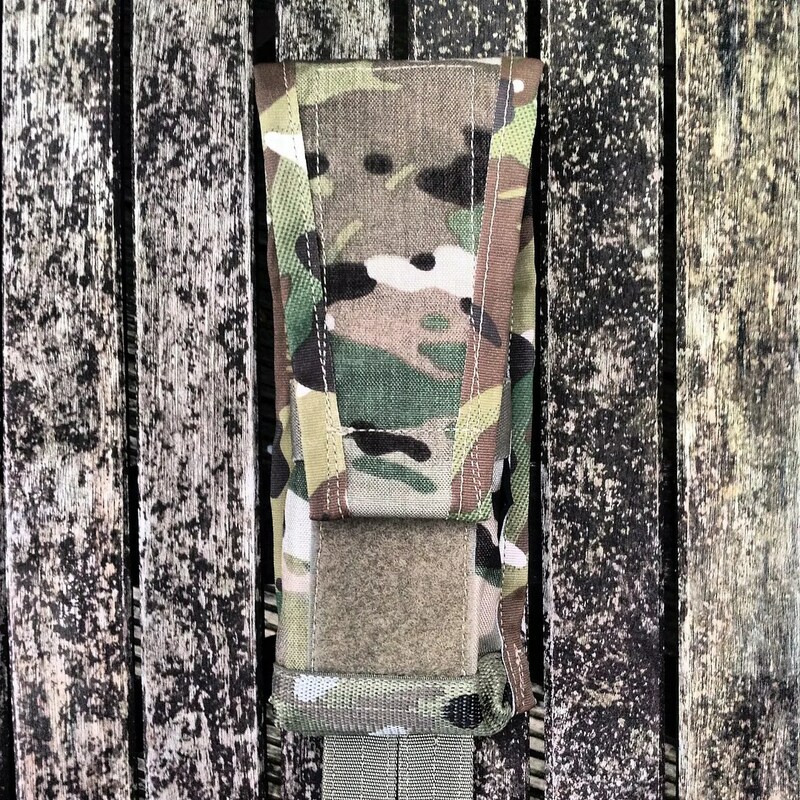 I remember SORD bringing out similar pouches years ago, before Crye diversified into gear. 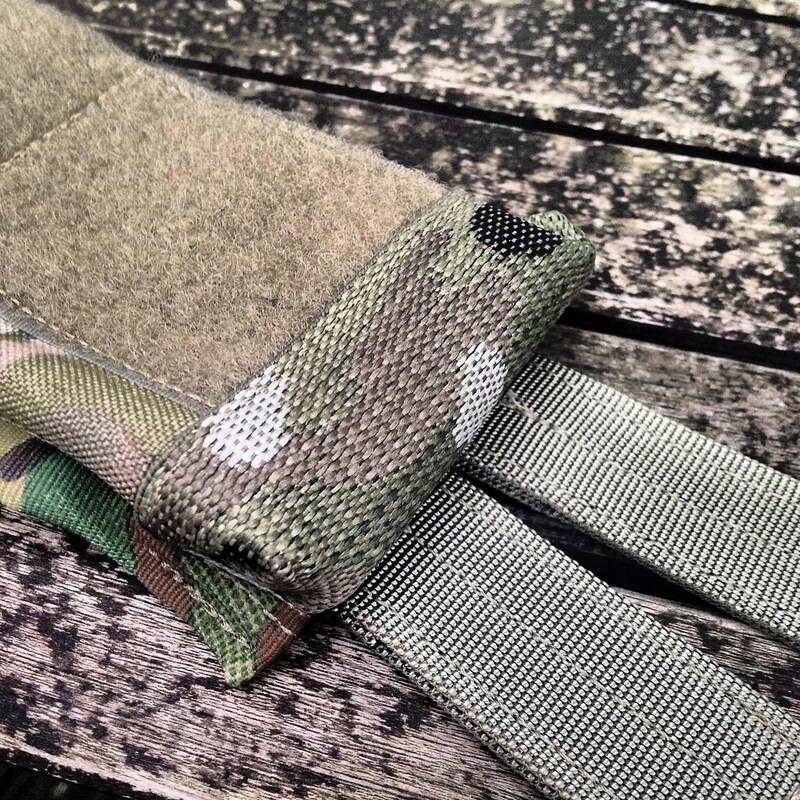 Whereas Crye’s approach to making these pouches is 330D all the way, C2R has gone tougher – though thankfully they’ve kept away from 1000D. Pmag fit is great. Drawing and replacing the mag is easy, with no snags. What I really like, however, is the elastic retention. It’s not stupidly tight. I’ve ditched a number of mag pouches over the years due to the twin curses of over-tight elastic and mild OCD. C2R’s elastic is at Goldilocks tension. Stitched within the tip of the flap is a bar-shaped object, which lends a tactile feel and additional grip. 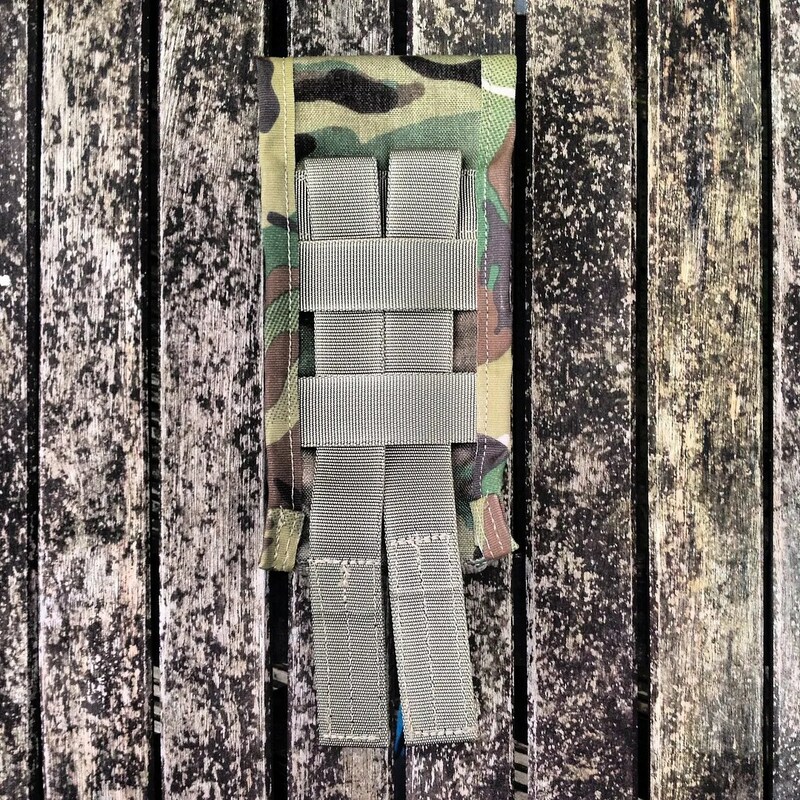 The MOLLE system is similar to Paraclete’s. No bulky MALICE clips required. A tad easier to use than Paraclete’s version, actually. “I’m pleased by the build quality, it looks good, well stitched & tacked in stressed areas.